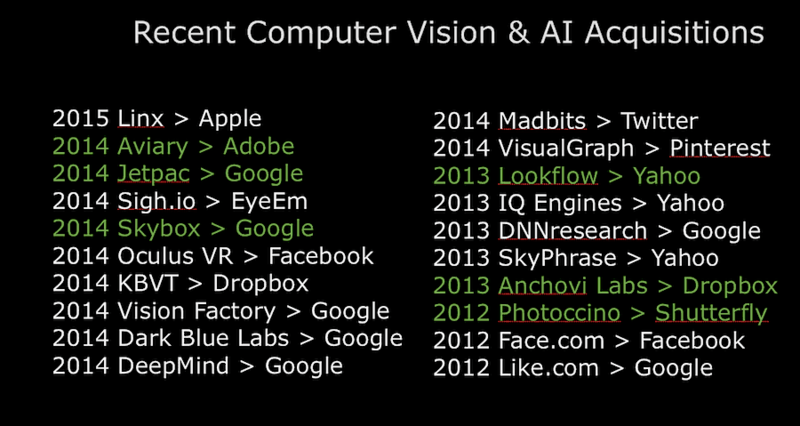 The archival page of our homepage column with quick and relevant facts, stats, research on the Visual Tech space. 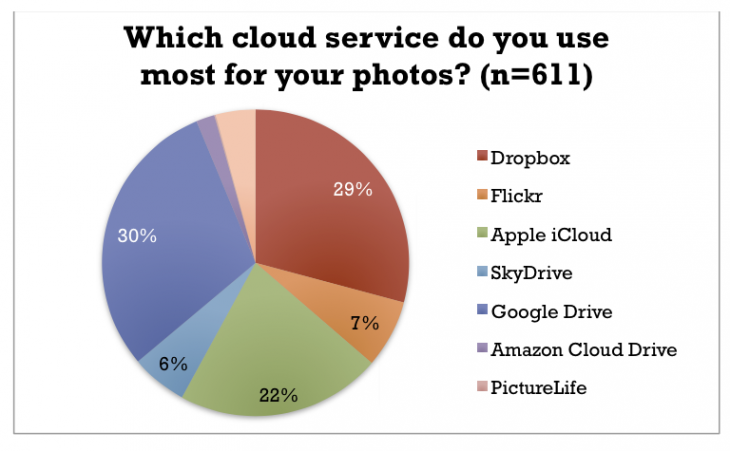 Type of files saved or shared by cloud users and use of paid for services. 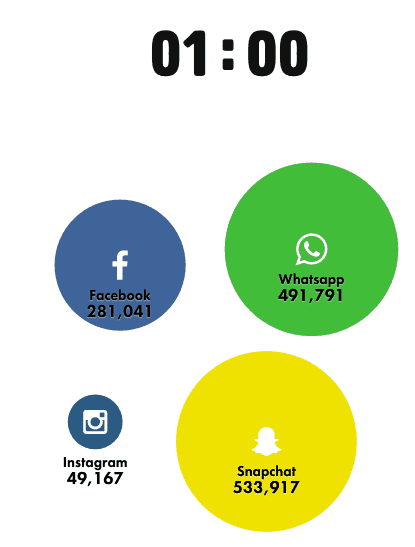 EU, 2014. 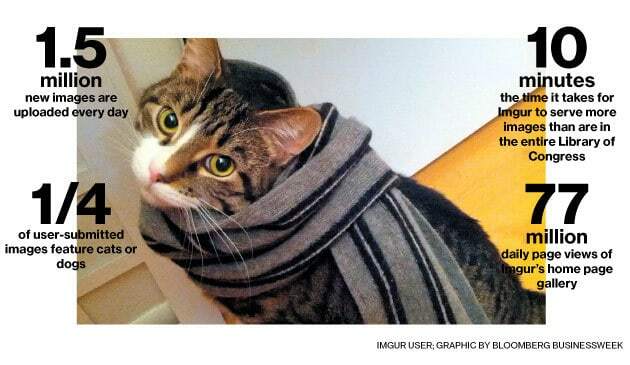 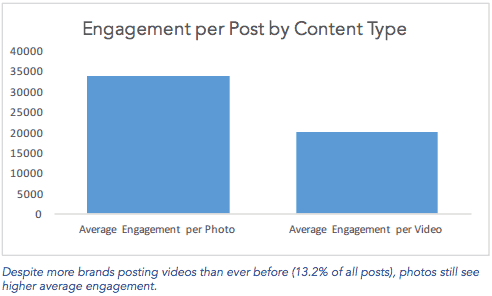 For luxury brands on Facebook, photos are a double edge sword. 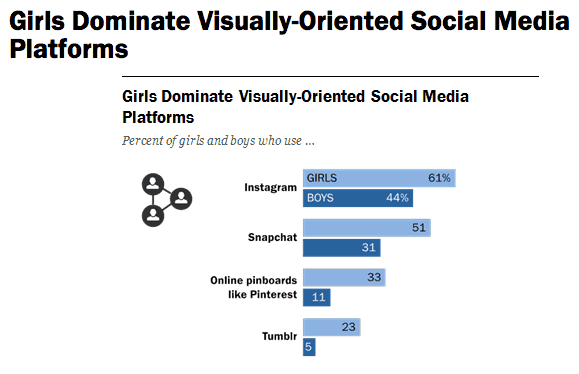 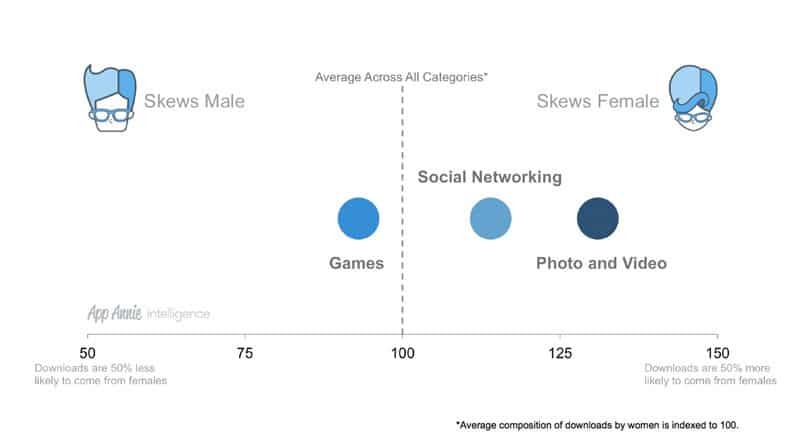 When compared to the gender ratio of overall app downloads, mobile gamers tended to be slightly more male in composition, whereas the Social Networking and Photo & Video categories skewed towards female audiences. 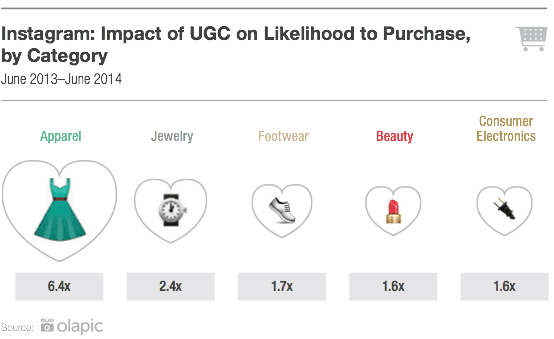 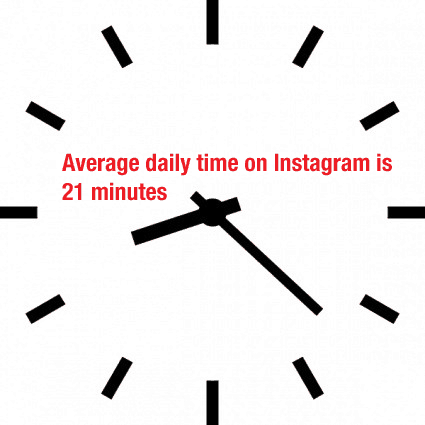 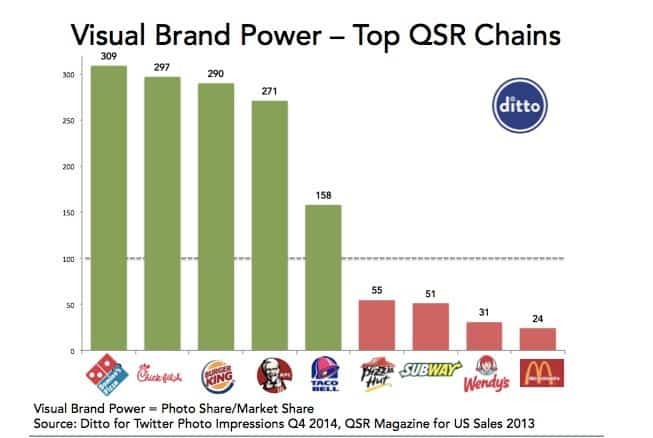 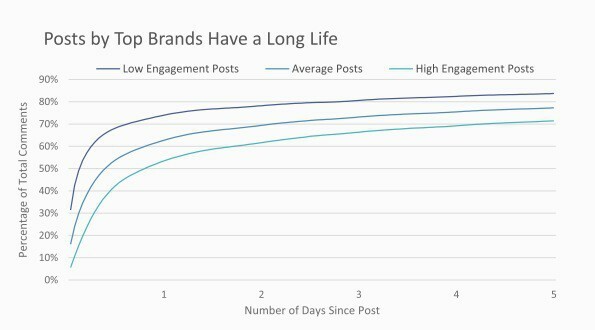 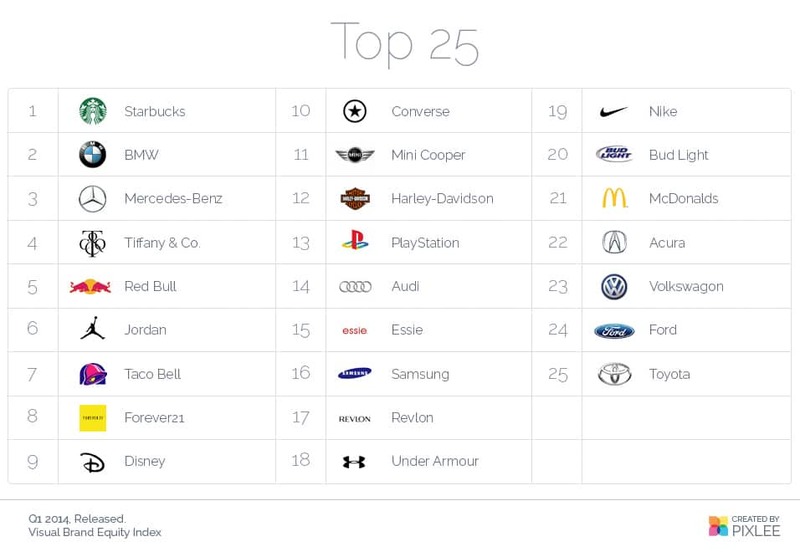 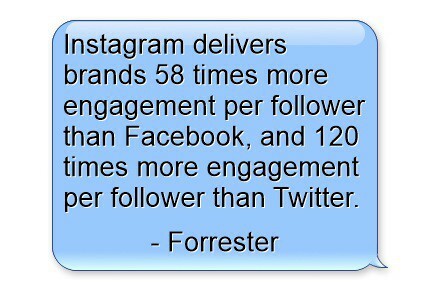 10% of Instagram comments for top brands come after 19 days. 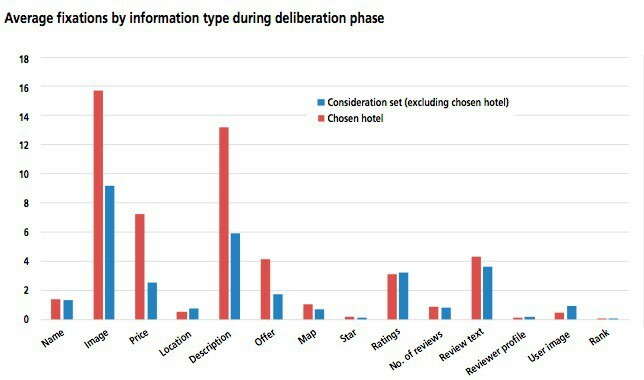 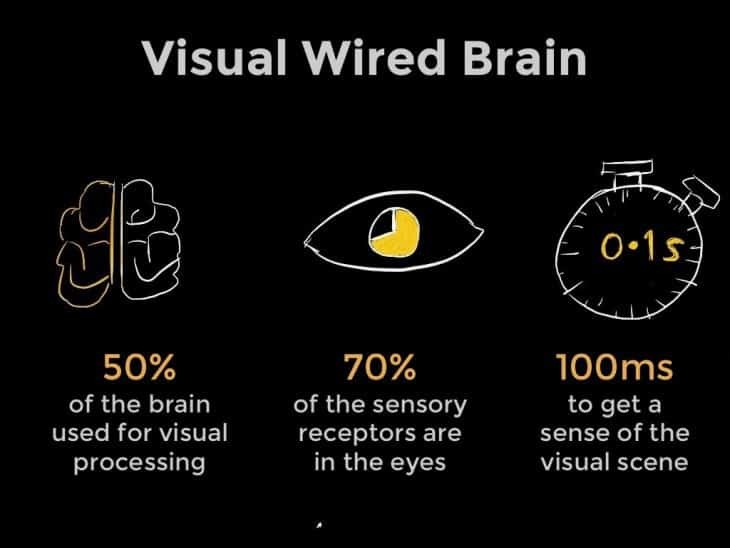 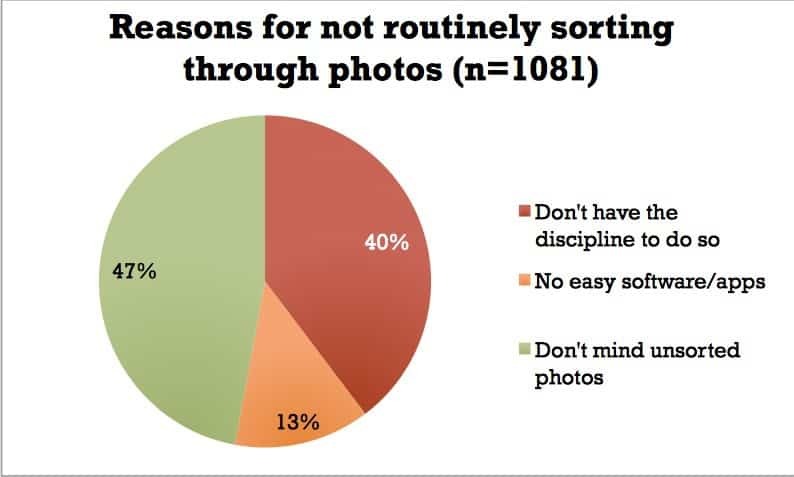 The number of times that participants fixated on images suggests that pictures may play a significant role in the online hotel choice process. 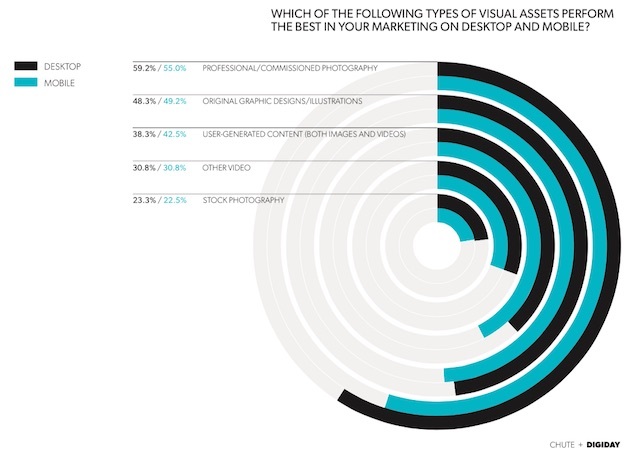 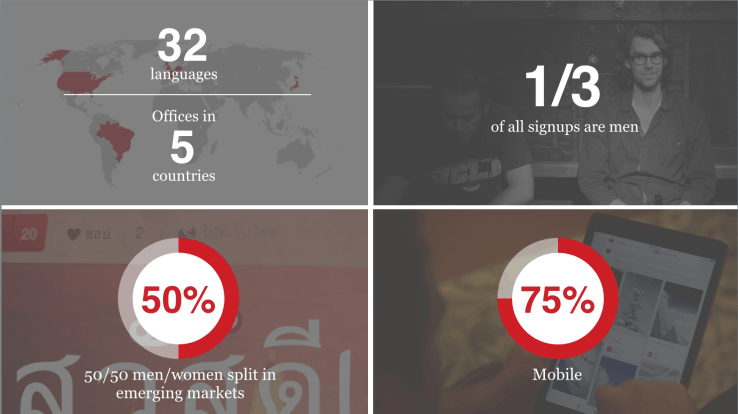 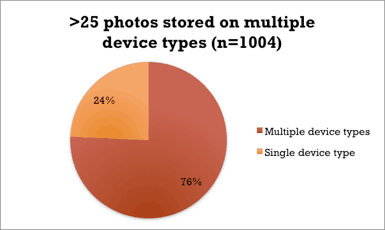 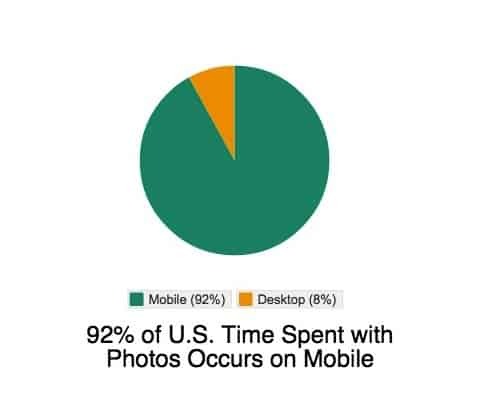 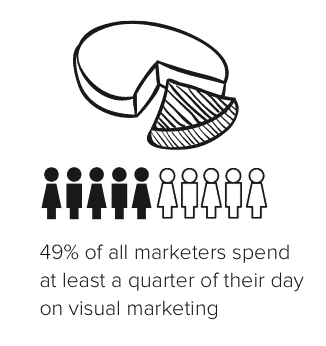 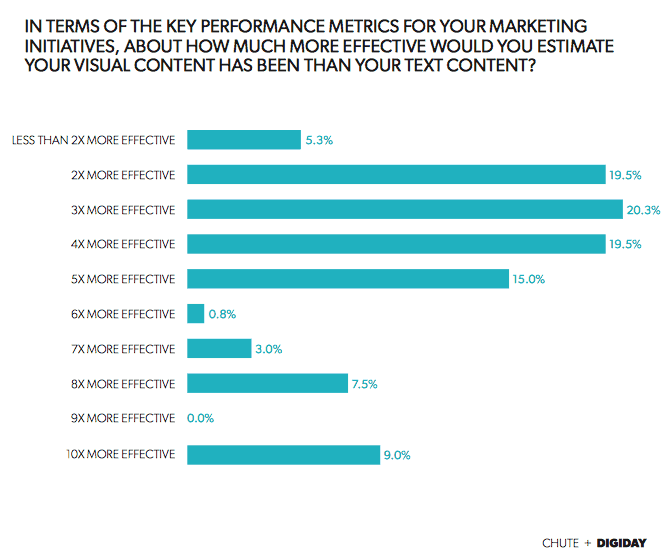 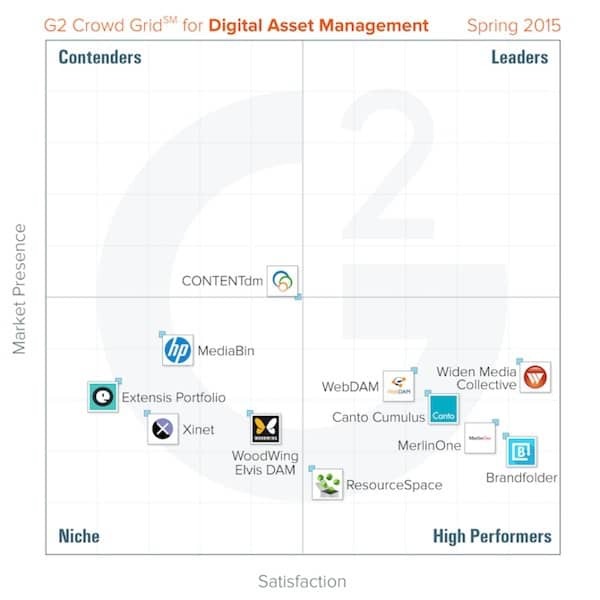 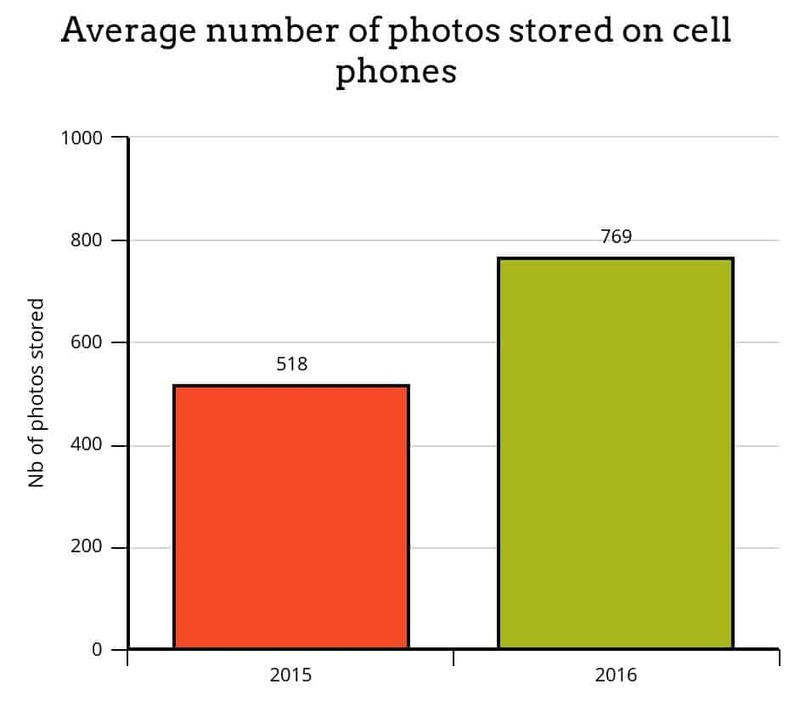 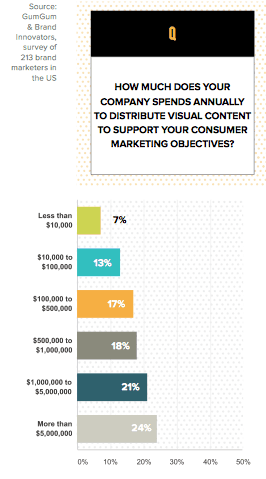 76 percent of the respondents that store more than 25 photos do so on multiple devices. 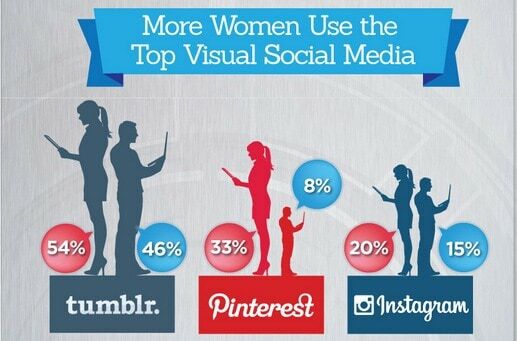 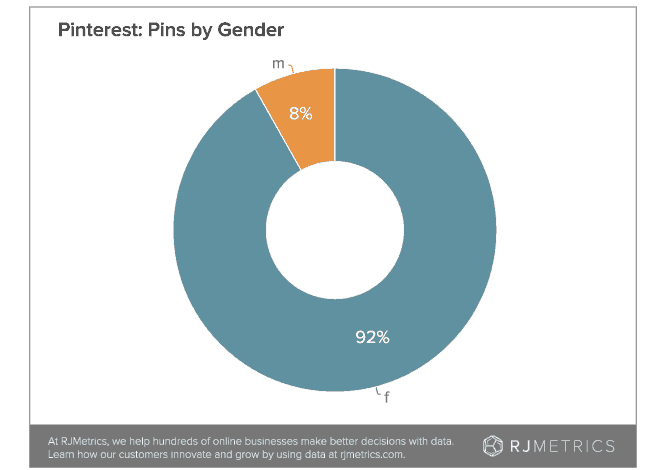 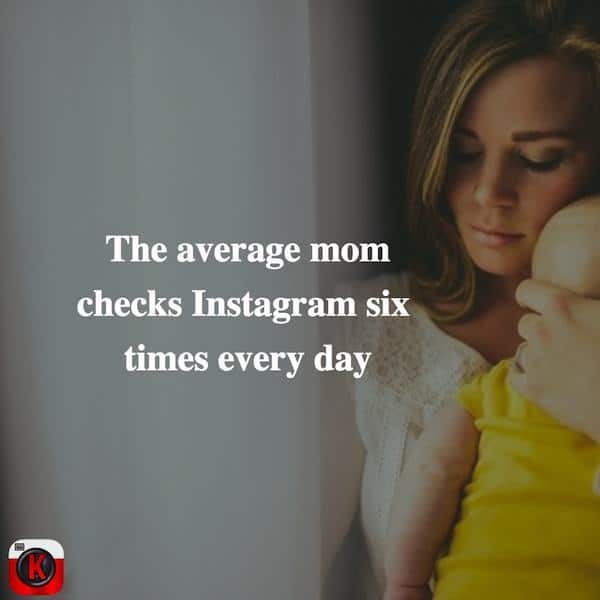 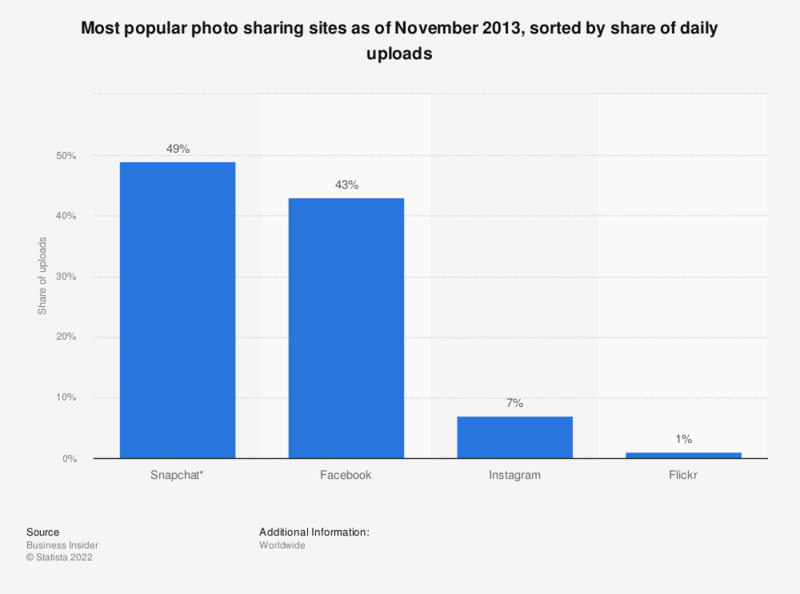 Meanwhile, 52 percent of them store photos on multiple online services (such as photo, social media or syncing sites). 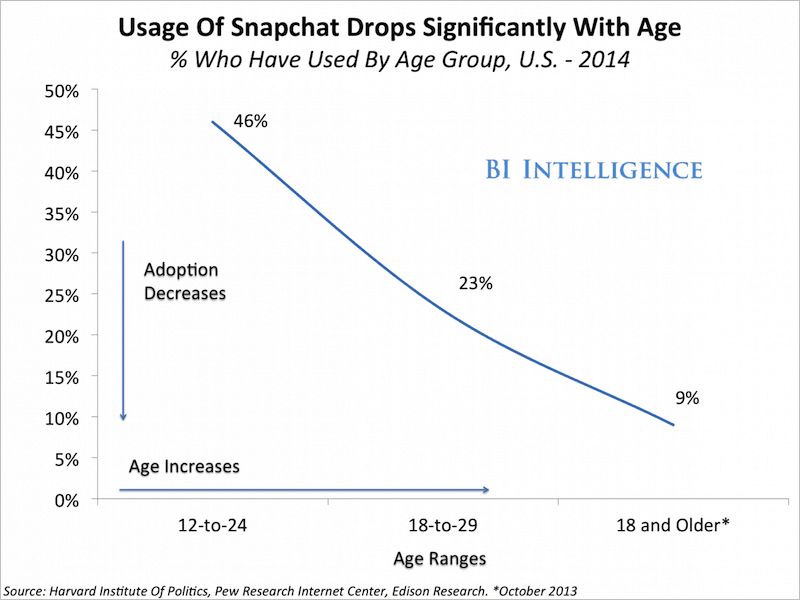 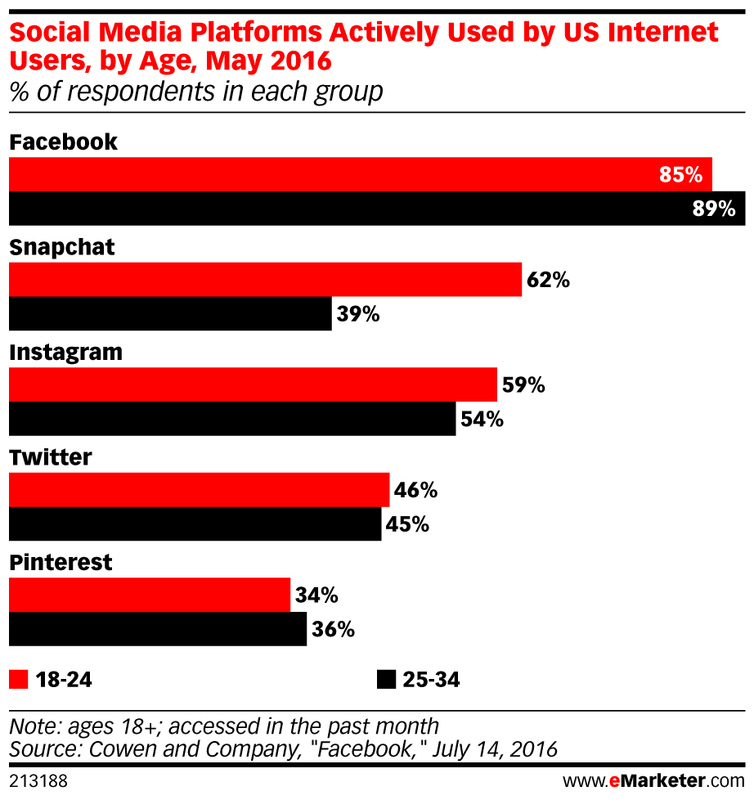 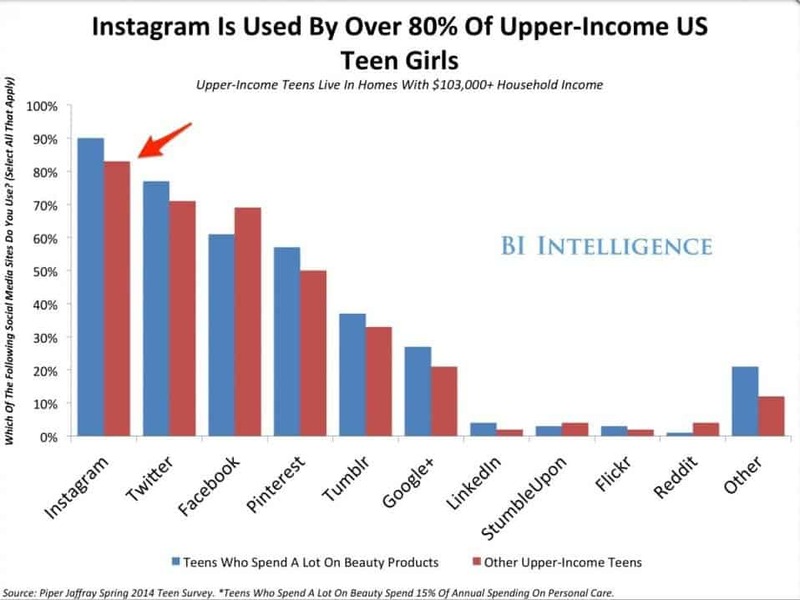 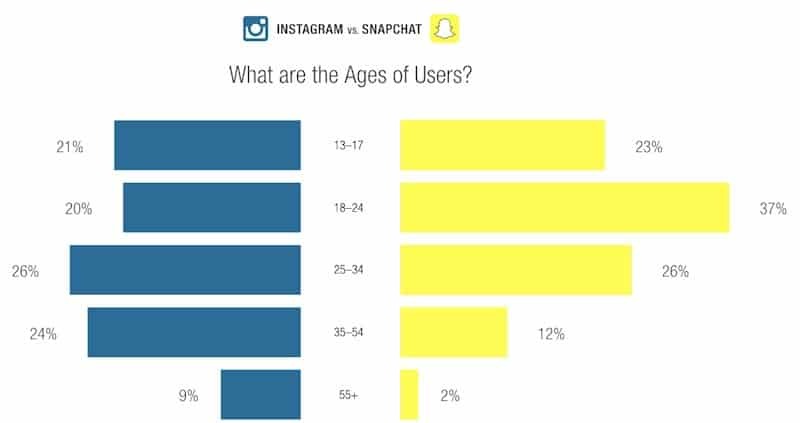 Snapchat is now the third most popular social app among millennials, according to a recent report by comScore, which finds that Snapchat has 32.9% penetration on these young users’ mobile phones, trailing only Instagram (43.1%) and Facebook (75.6%). 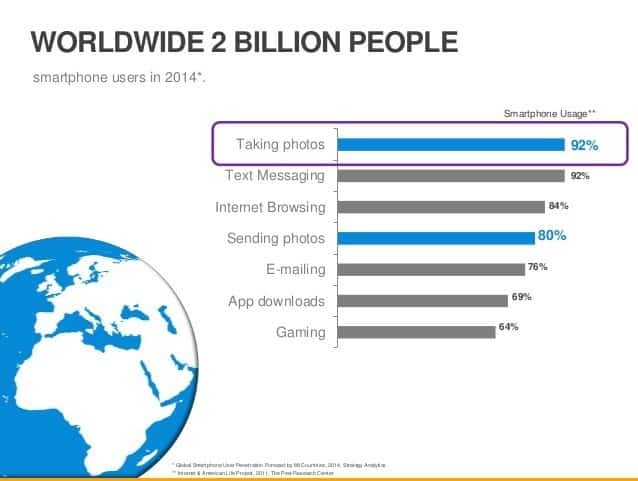 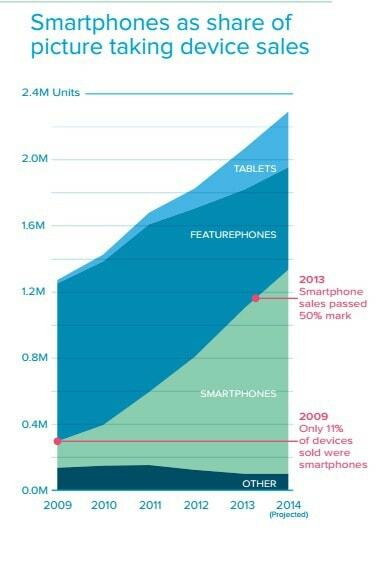 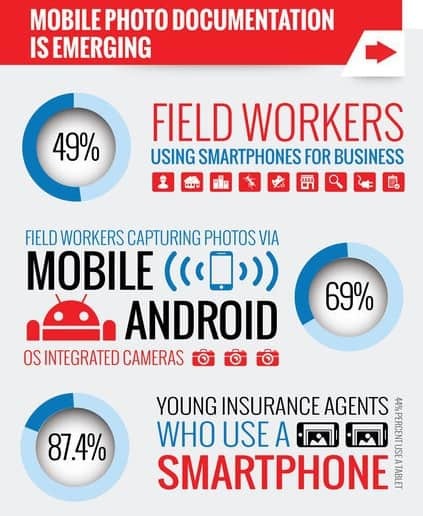 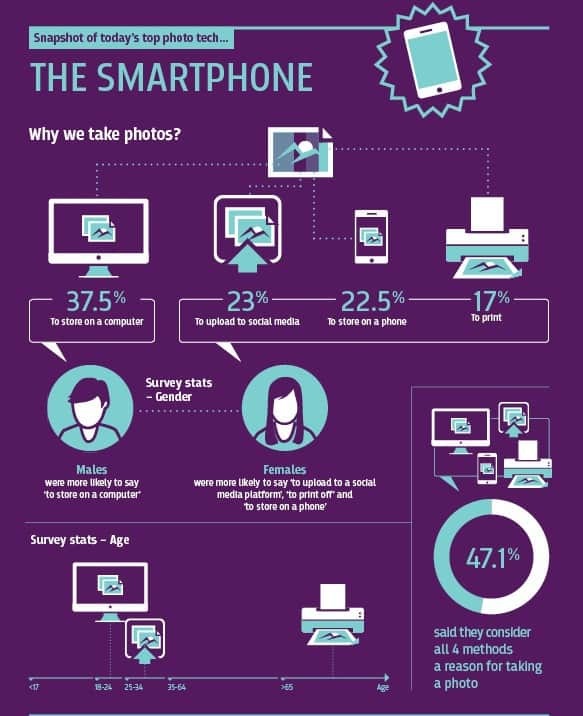 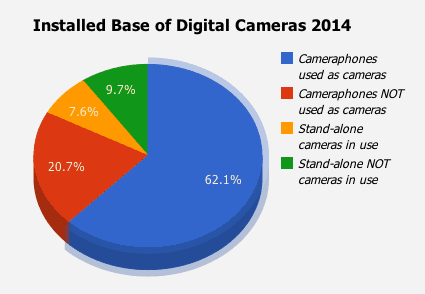 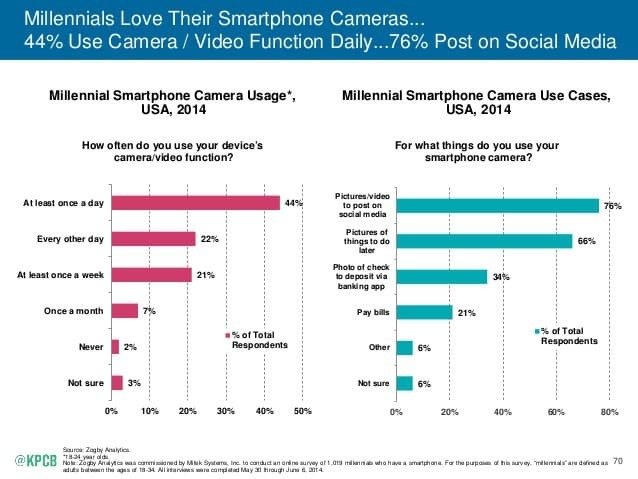 Smartphones represent more than 50% of all picture taking devices sold. 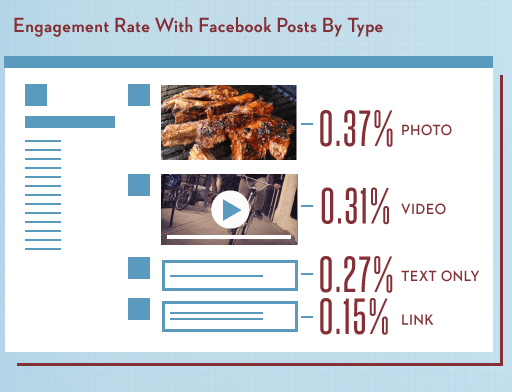 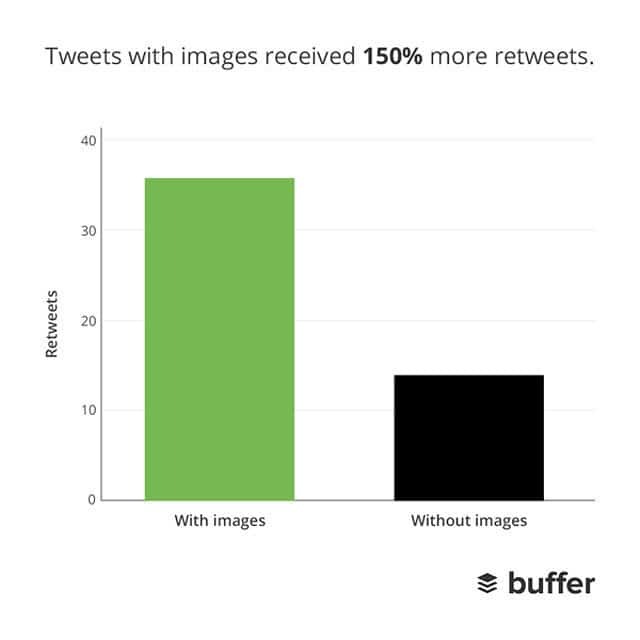 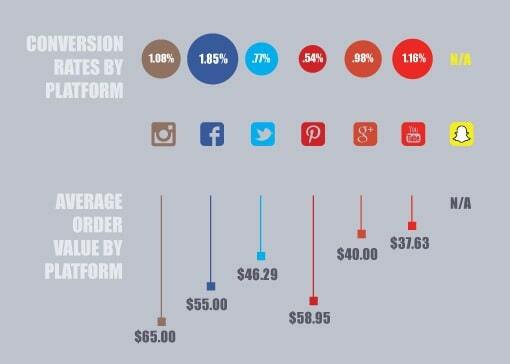 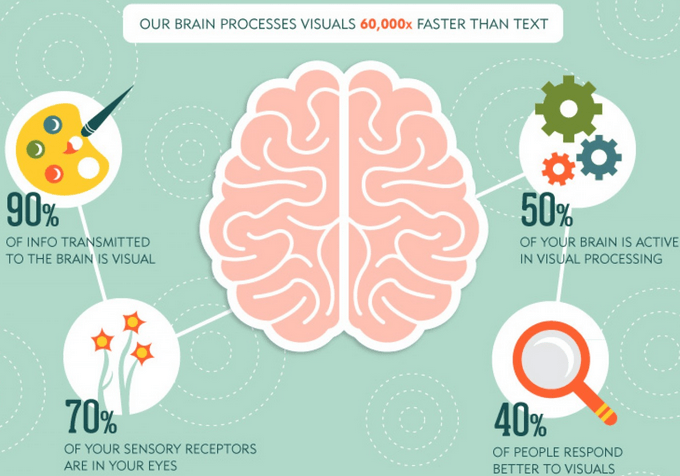 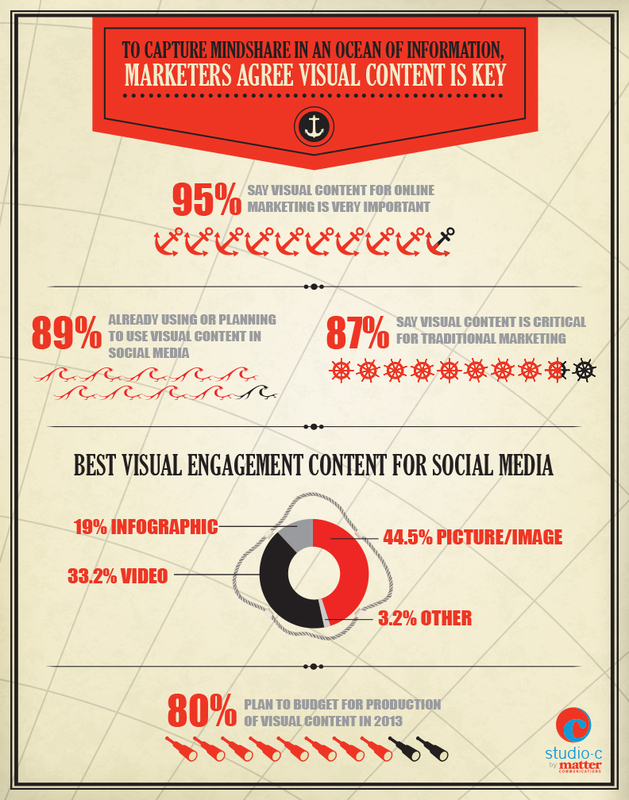 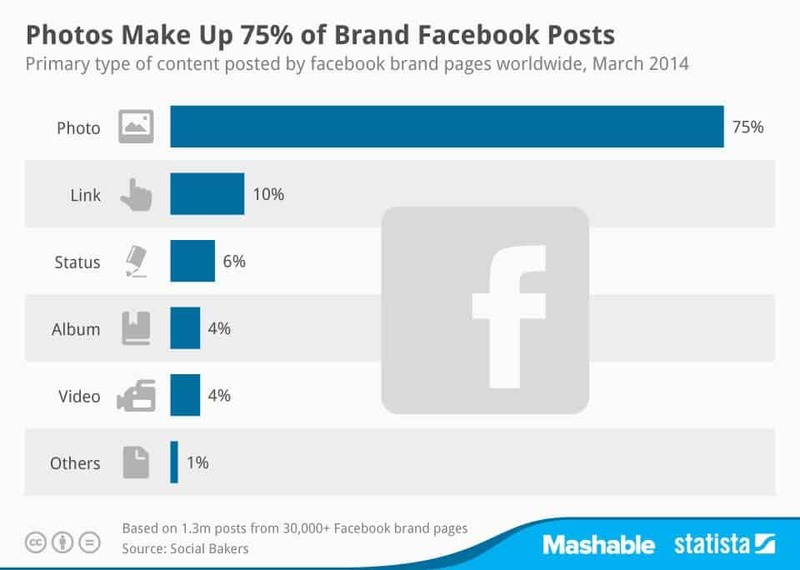 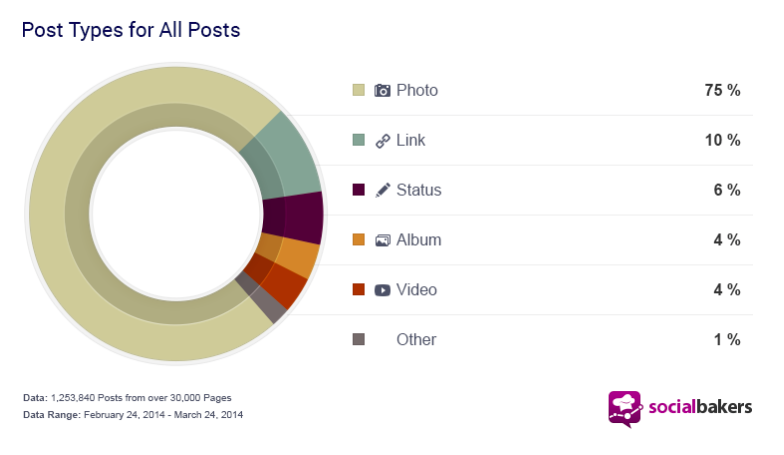 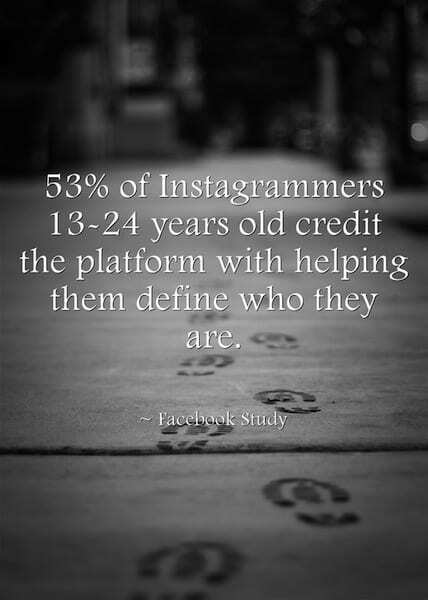 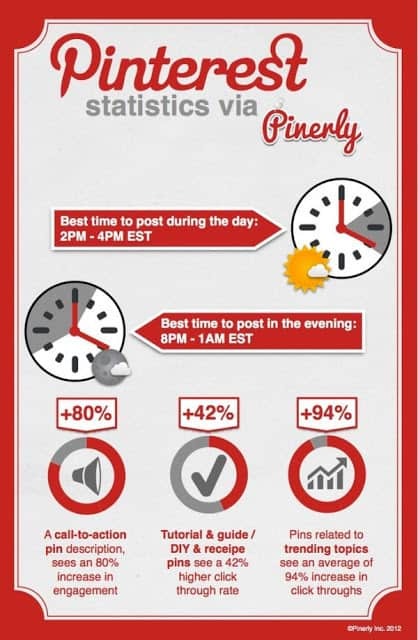 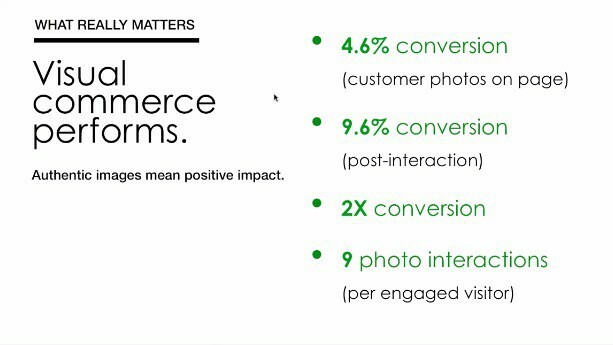 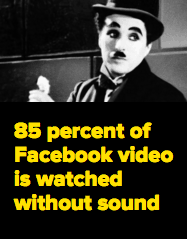 87 percent of a Facebook page’s interactions happen on photo posts. 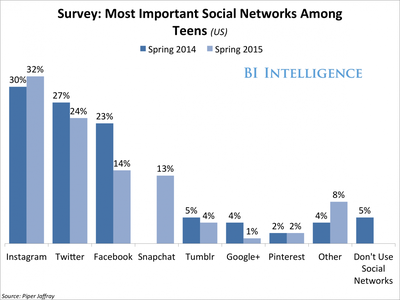 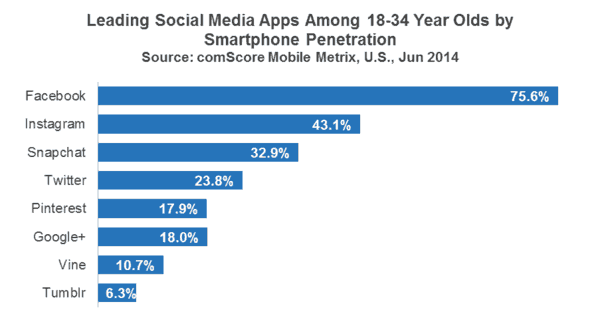 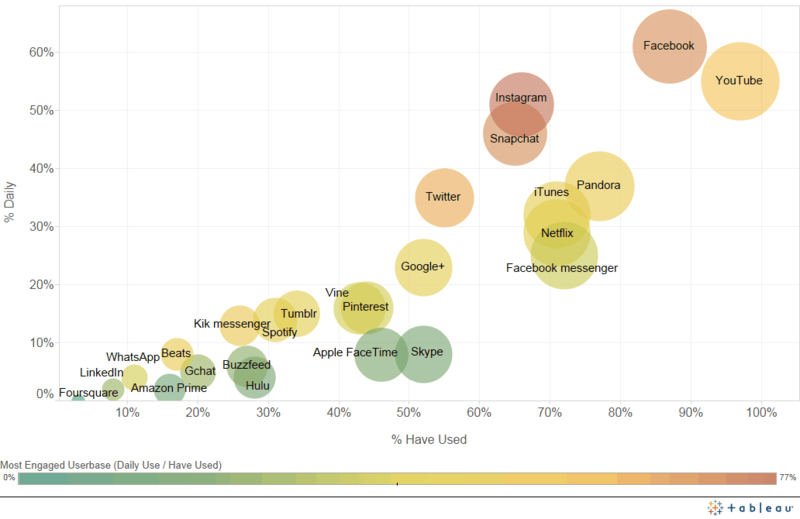 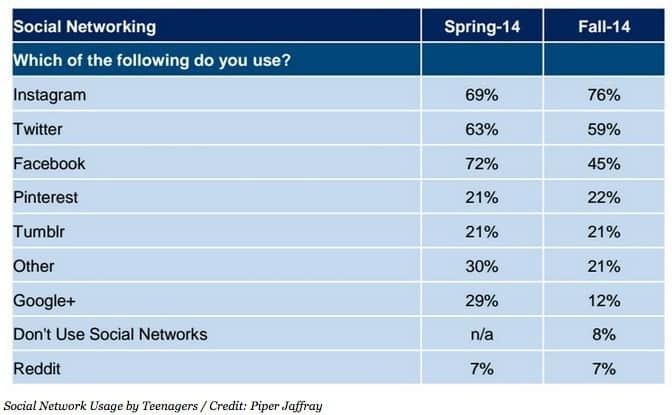 Most used apps/website by teens graduating high school in 2014. 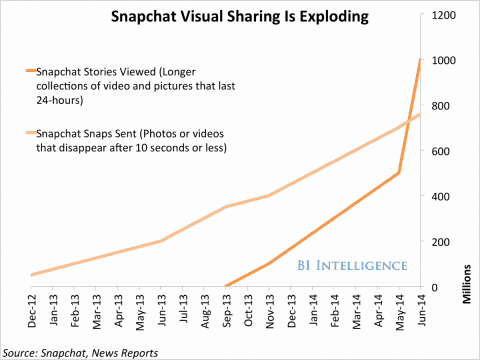 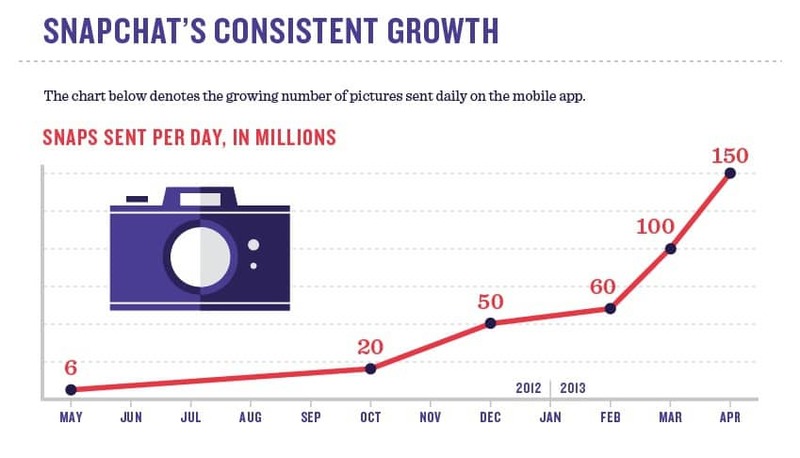 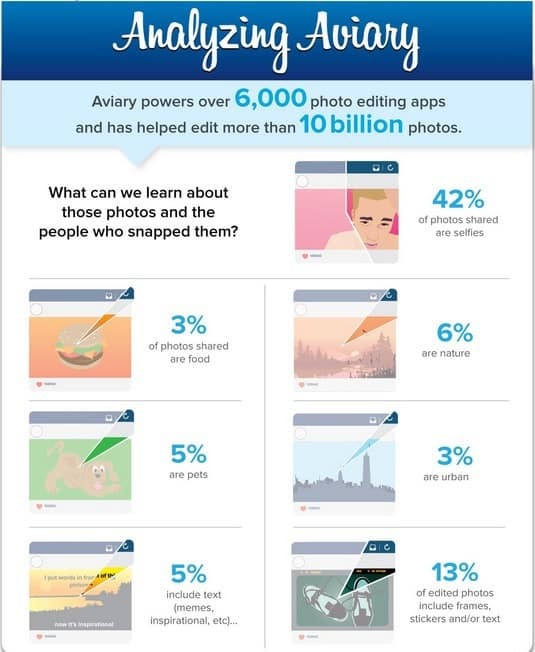 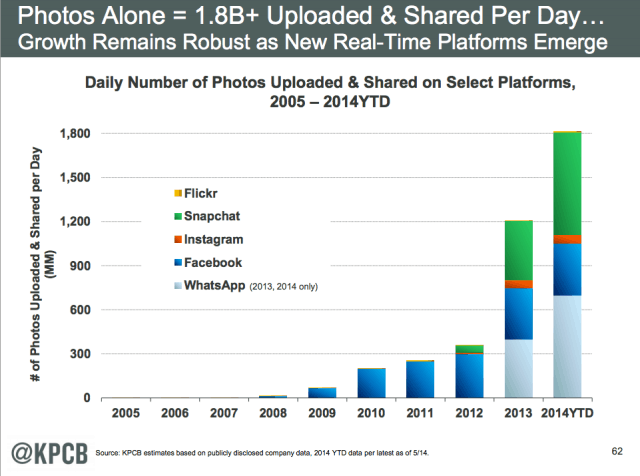 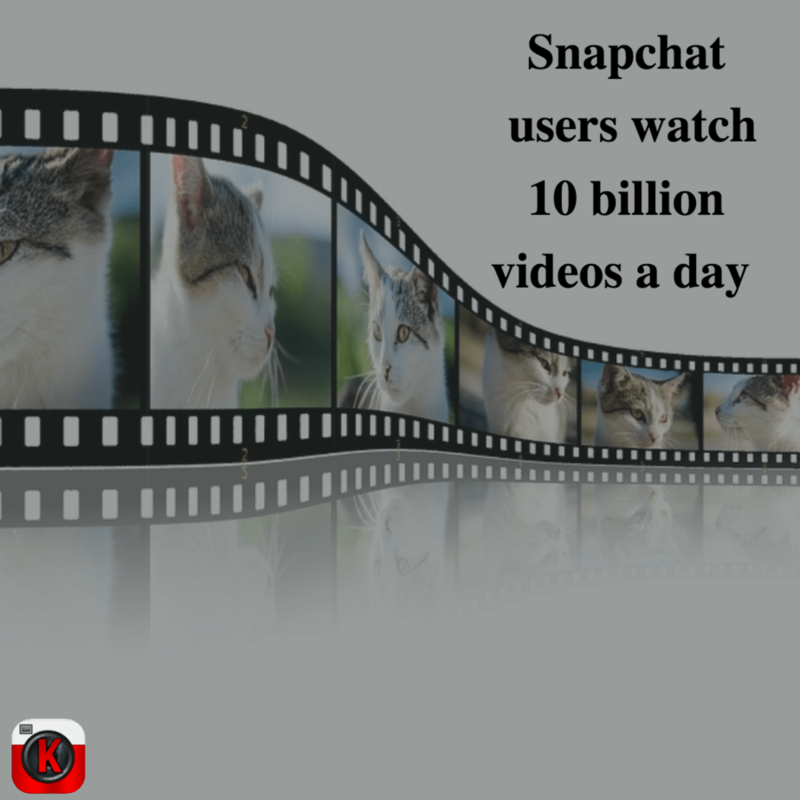 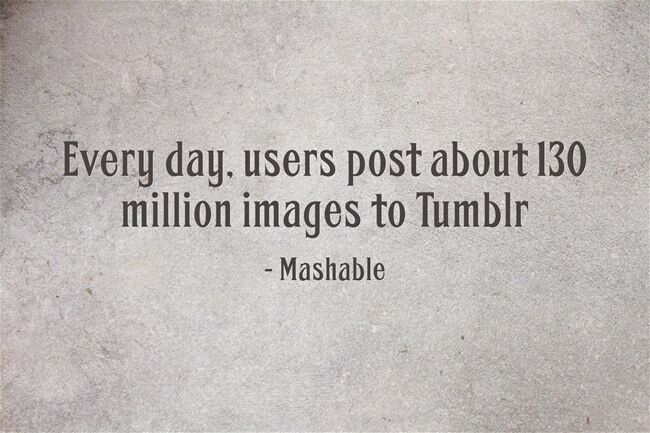 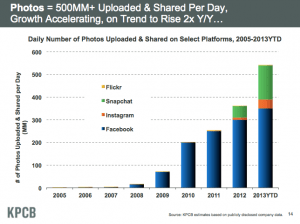 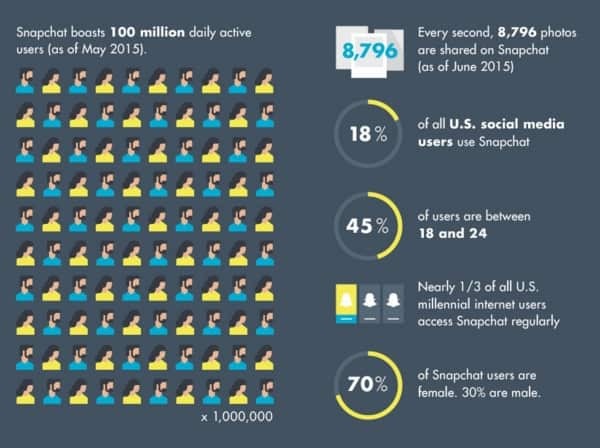 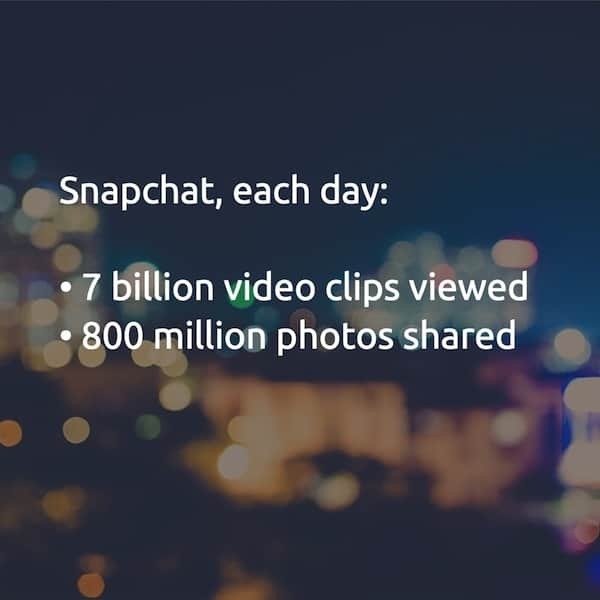 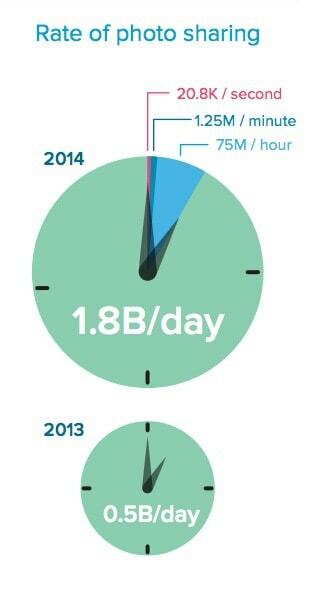 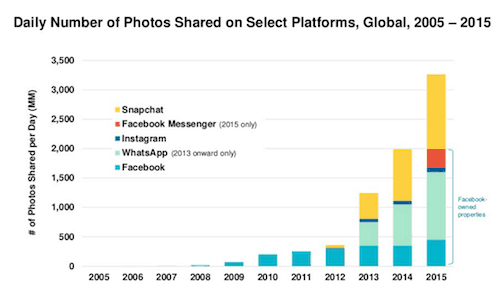 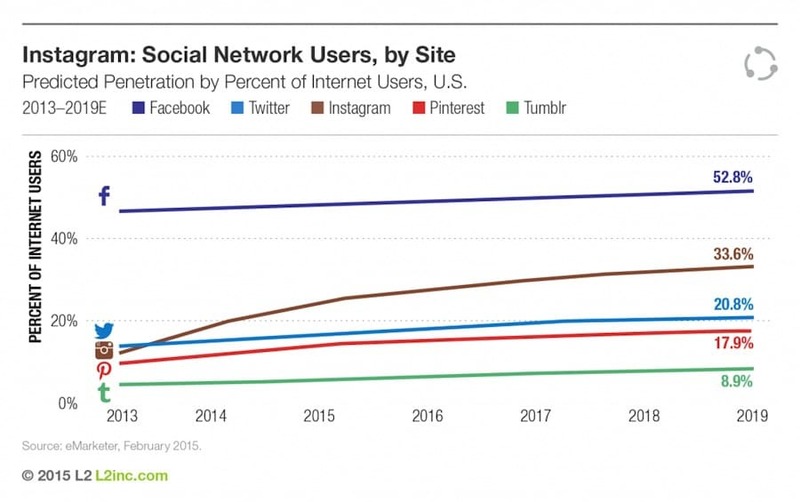 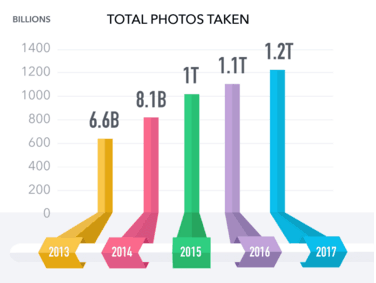 Web and app users are sharing and uploading 1.8 billion photos a day. 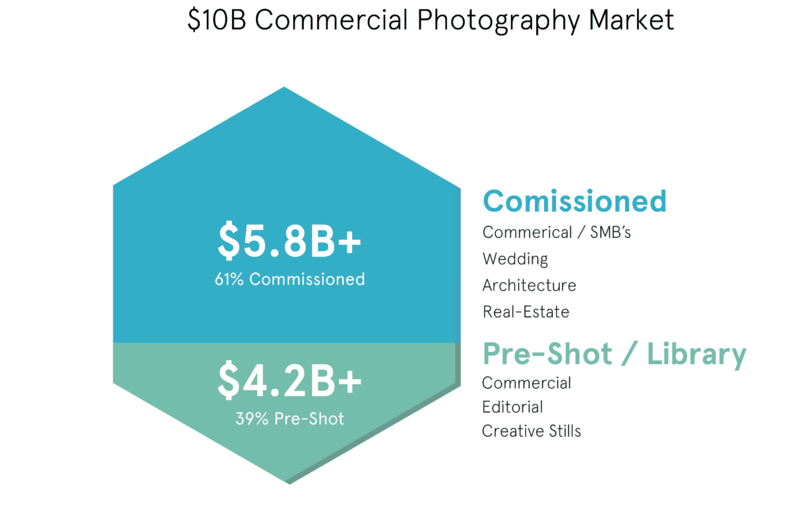 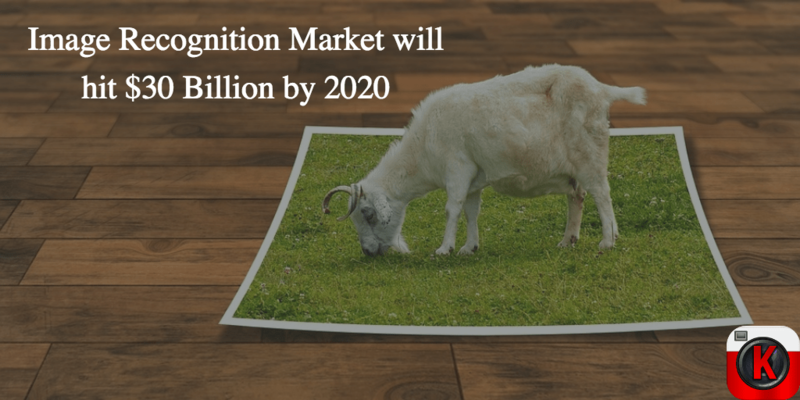 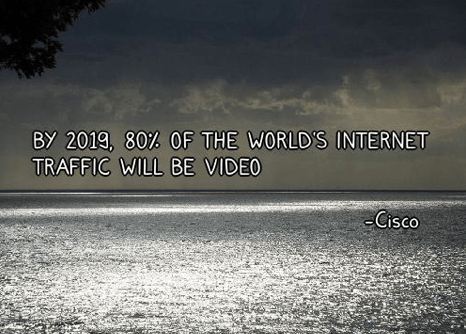 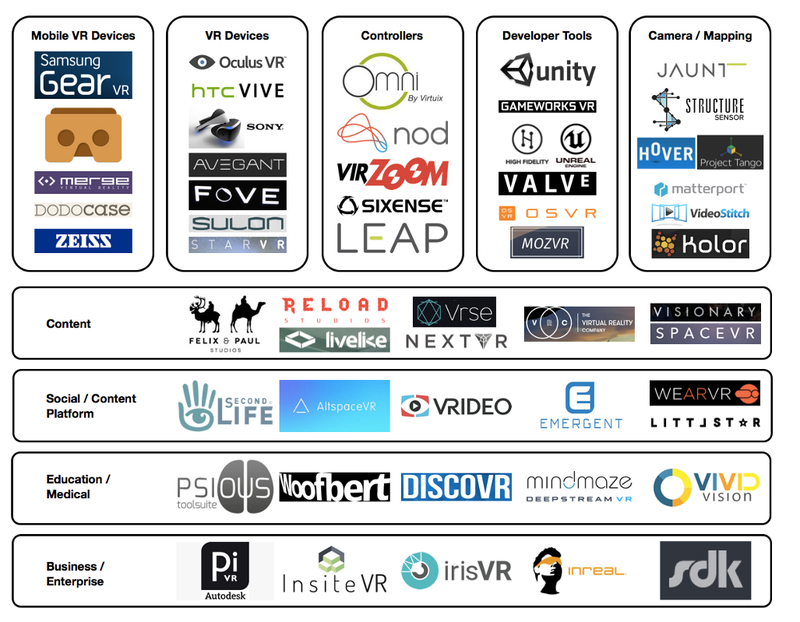 The image recognition market will be worth $25.65 billion by 2019, up from $9.65 billion today. 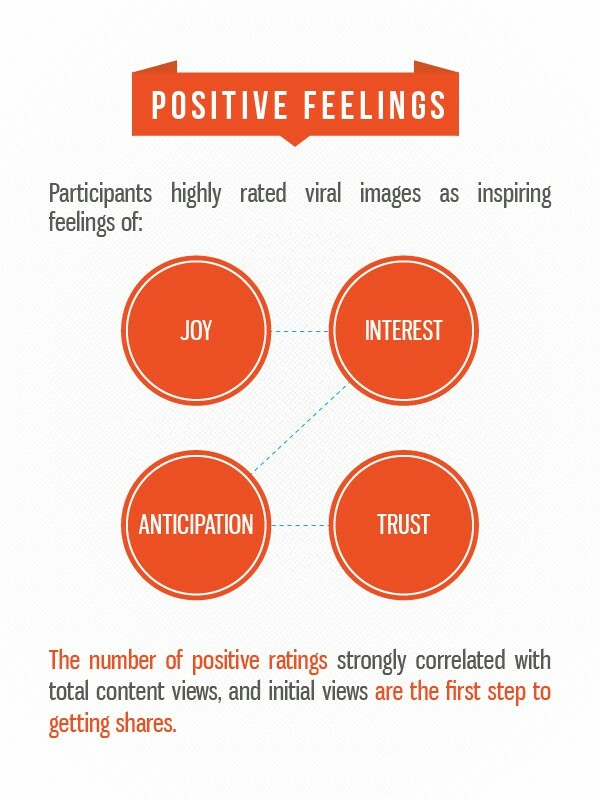 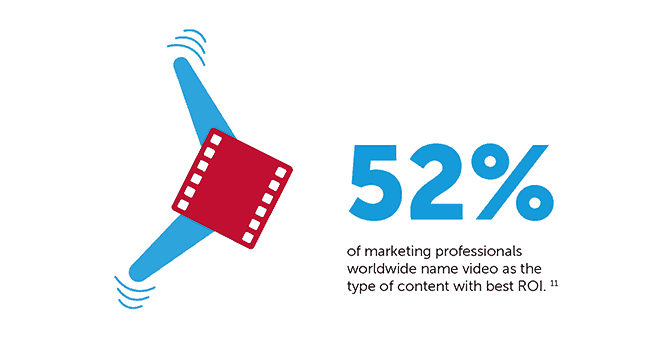 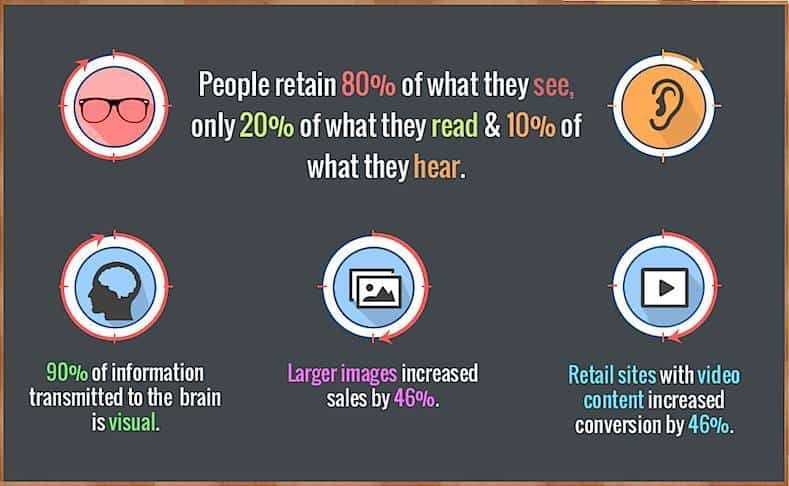 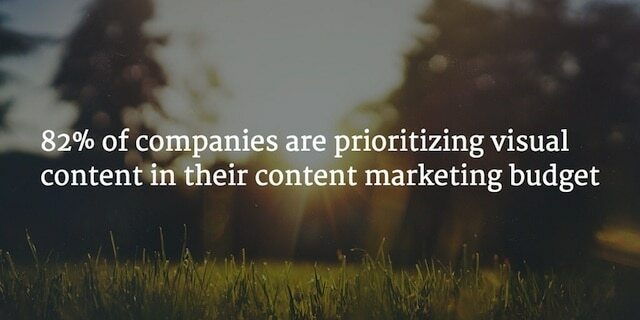 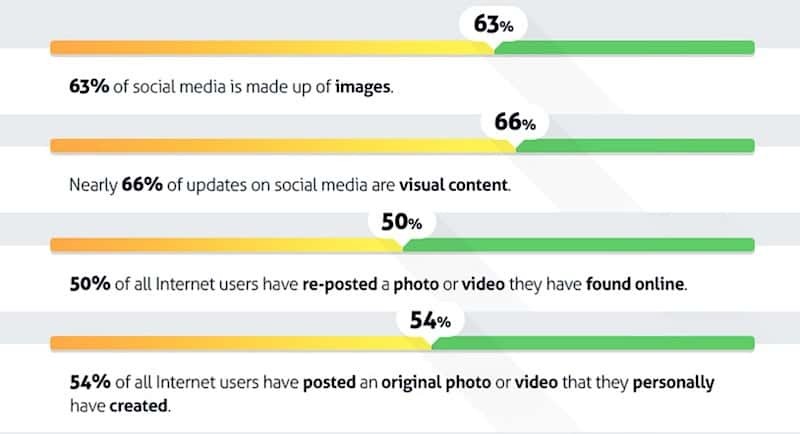 Millennials consider user generated content 35% more memorable and 50% more trustworthy than other media types. 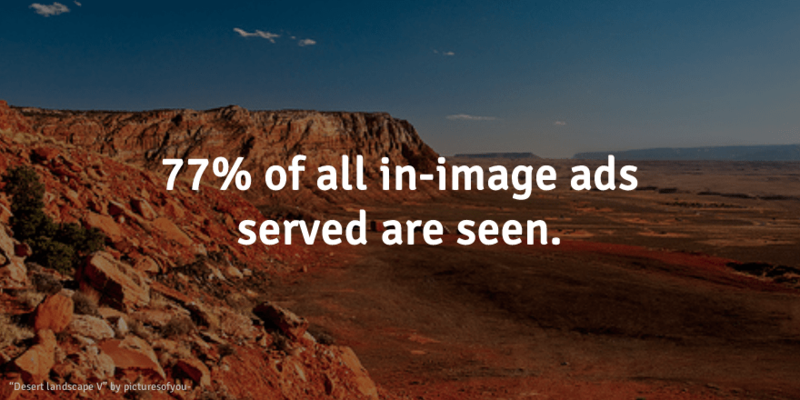 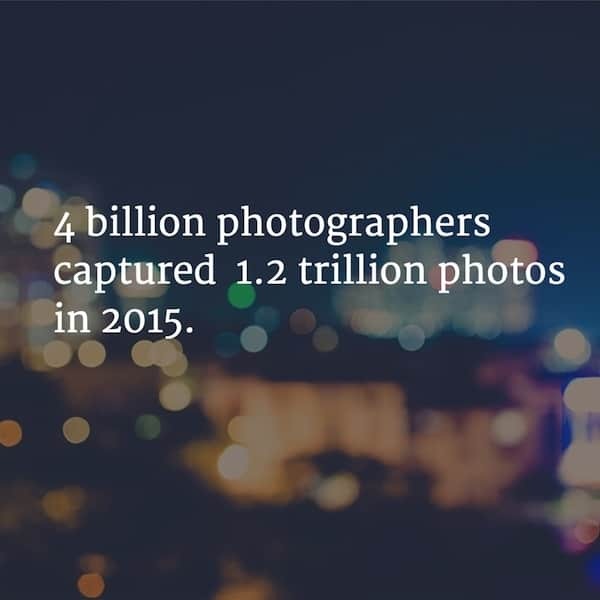 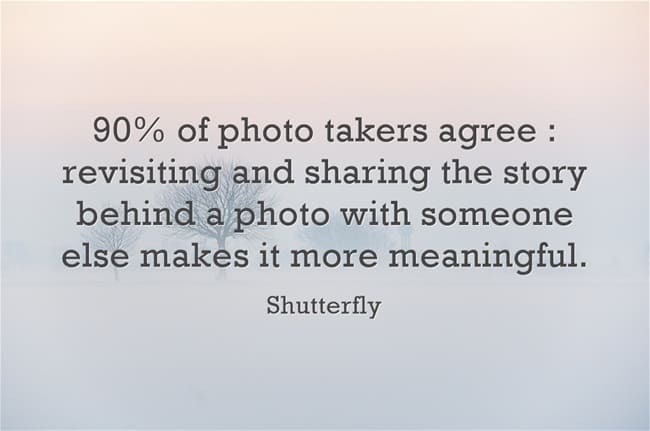 The average user has 217 photos uploaded to the site. 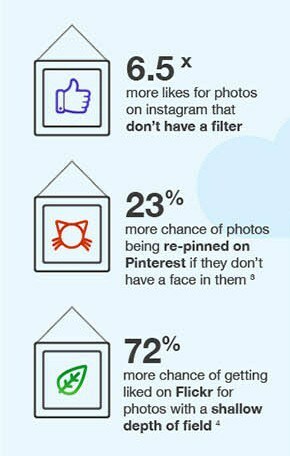 of 1.1 million Instagram photos analyzed, those with faces were 38% more likely to get Likes and 32% more likely to get comments. 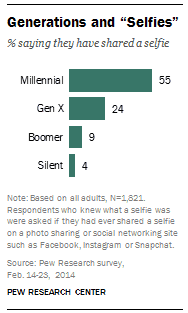 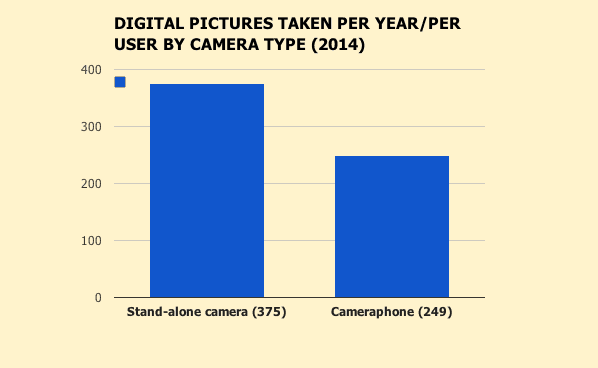 Overall, 26% of Americans have shared a “selfie” on a photo-sharing or social networking site. 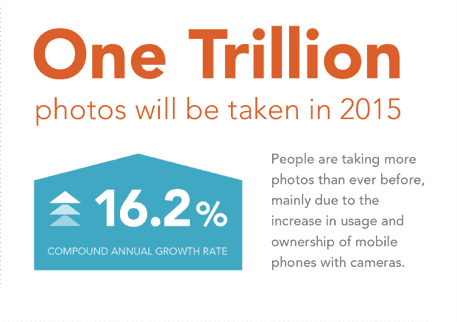 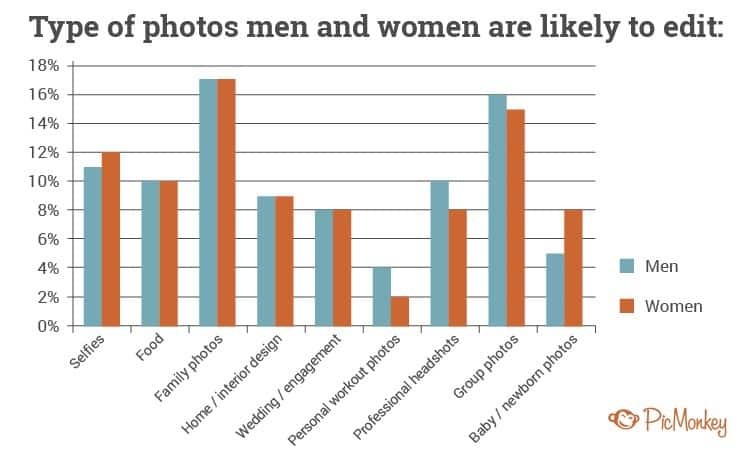 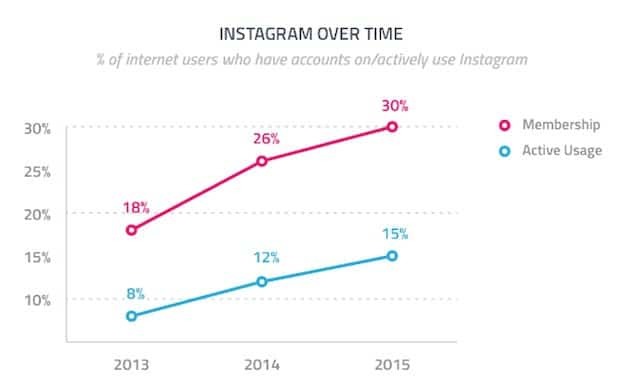 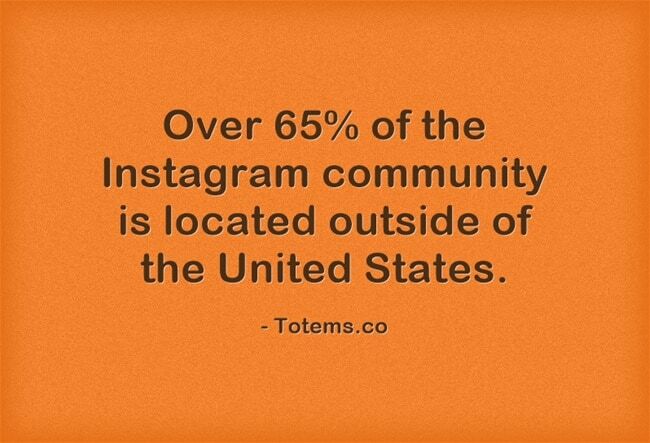 only 3-5% of images on Instagram are selfies. 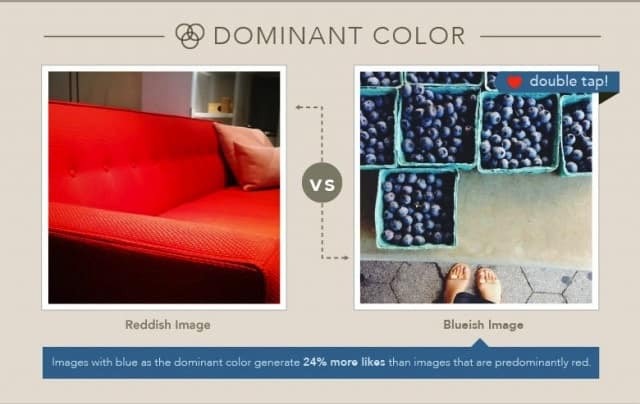 Images with blue as a dominant color receive 24% more Likes than those with high concentrations of red and oranges.